Hello, I'm a new Apple user after using the browser for some time on Android. 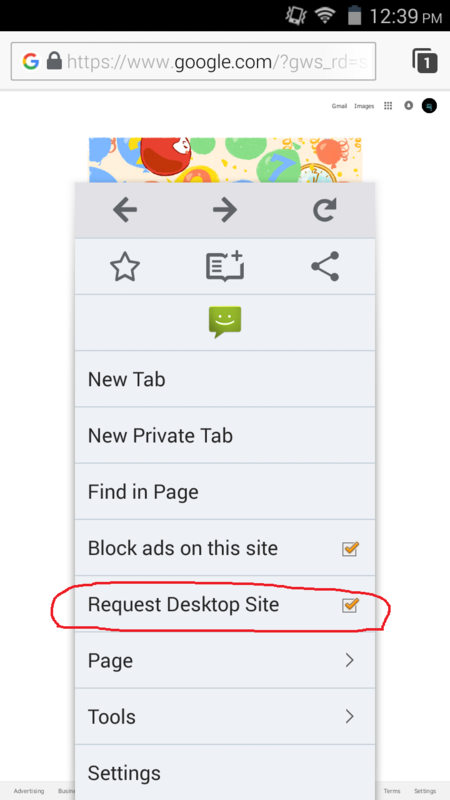 On the Android version you had the option to view the desktop layout of a site. I much prefer that view over mobile. Can that be done with the iOS version? Thanks. Are you referring to Adblock Browser for iOS? That's right, the answer is not at the moment. Hope to have that implemented soon. In most websites you can scroll to the bottom and you will see view in "desktop mode" option.